The National Prosecuting Authority (NPA) has not decided yet if it will appeal the Oscar Pistorius matter, it said on Friday. "No decision has been made yet," spokesman Nathi Mncube said. "We'll have to make a decision within 14 days of judgment." Wits law professor James Grant on Friday wrote on social networking site Twitter that prosecutor Gerrie Nel had asked for his advice on whether the State should appeal. "I can confirm Advocate Nel has consulted me for advice and assistance if he appeals. I have advised that he should appeal and agreed to assist." He said Nel and the NPA had yet to decide whether to appeal. "No doubt many other people are also being consulted and many things considered," Grant said in another tweet. 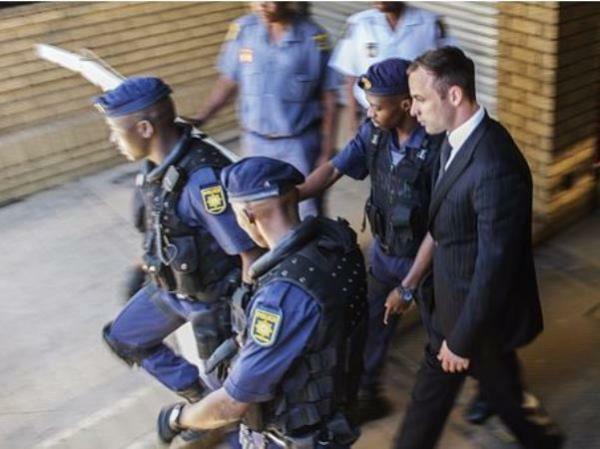 Pistorius was sentenced to five years in prison after being found guilty of culpable homicide. For discharging a firearm at Tasha's restaurant in January 2013, he was sentenced to three years in jail, suspended for five years. The sentences would run concurrently, Judge Thokozile Masipa ruled. Following the Blade Runner's sentencing on Tuesday, the NPA said there was an "appetite" to appeal the five-year jail sentence. "There is an appetite to appeal, and we have 14 days to consider the law and ensure the facts and the law allow us to appeal," Mncube said at the time. The same day, NPA head Mxolisi Nxasana told Parliament he would discuss the sentence handed down to Pistorius, and a possible appeal, with prosecutors.